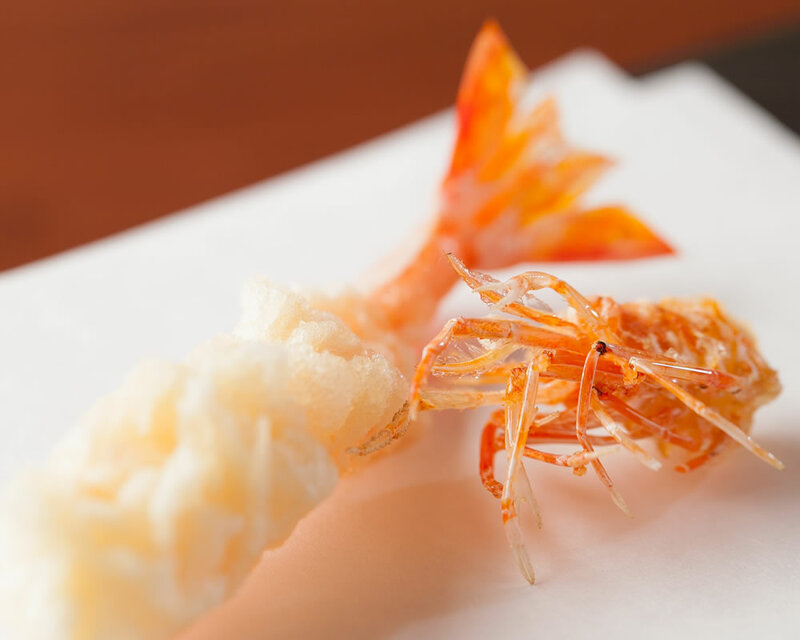 The only tempura restaurant to be listed in the Michelin Guide as 2 Stars every year since 2012. Located off the beaten path and in the quiet residential area of Suita, Osaka, Shunsaiten Tsuchiya sits in renovated traditional house of white stone walls and gray Kawara-tiled roofing. 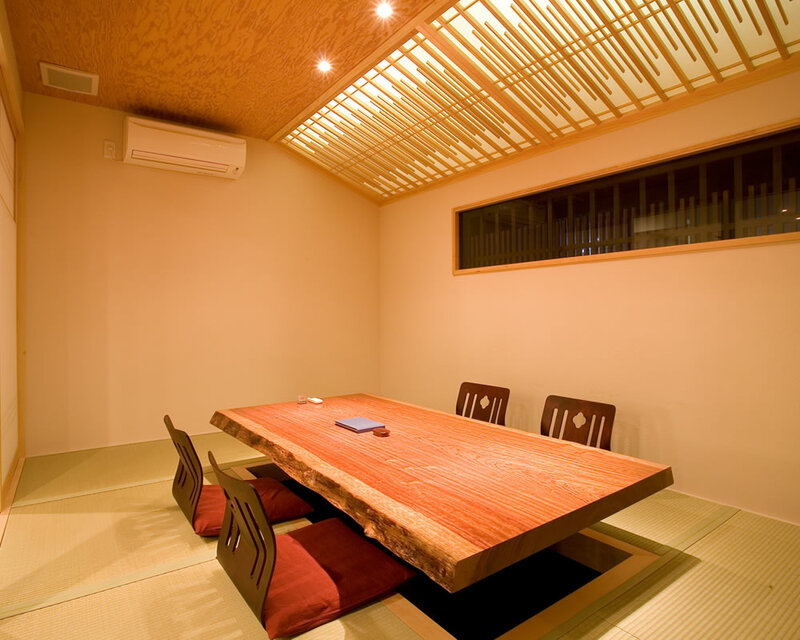 The zen-like architecture and welcoming staff create a warm, relaxing atmosphere. 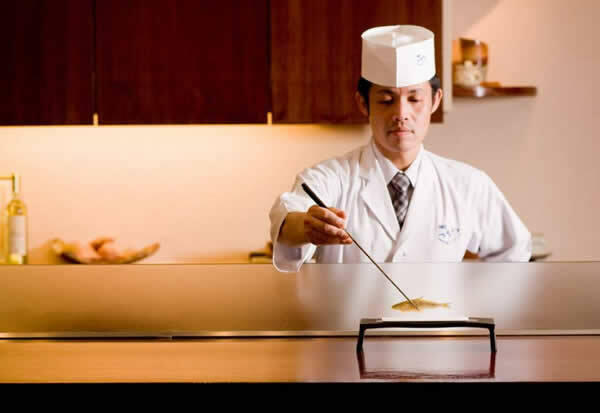 Inside, Chef Yukihiko Tsuchisaka uses his years of experience to skillfully create elegant tempura courses and traditional kaiseki cuisine. 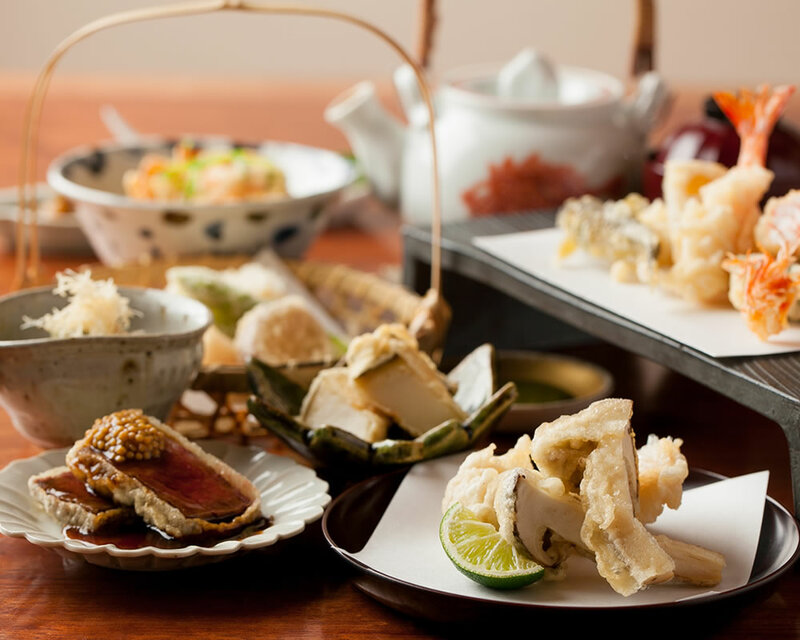 A wide selection of Japanese sake and wine is available to be the perfect accompaniment to your meal. 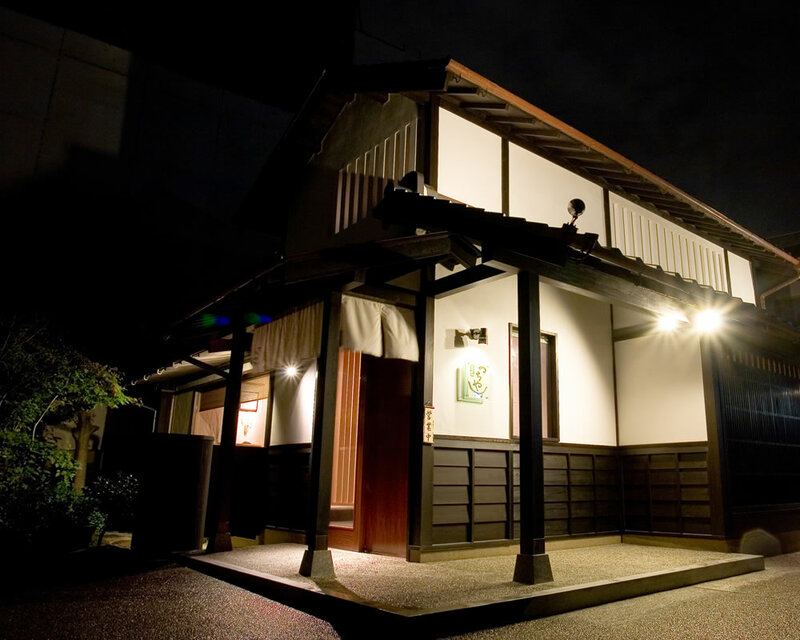 Shunsaiten Tsuchiya is a quiet restaurant located in Esaka, Osaka, away from the noise of the city, so that customers can forget the stress of everyday life. 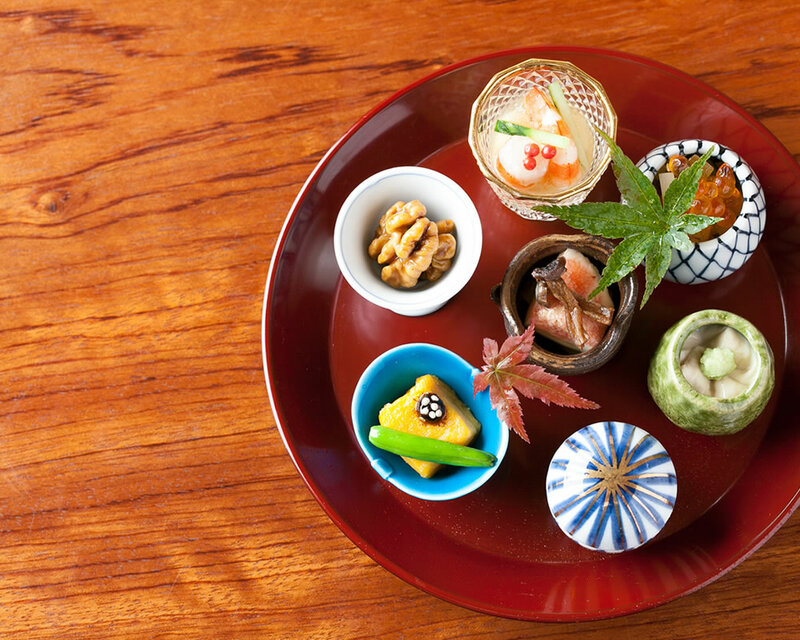 The first part of the name Shunsaiten, (旬彩天) combines the characters for seasons, vegetables and tempura. 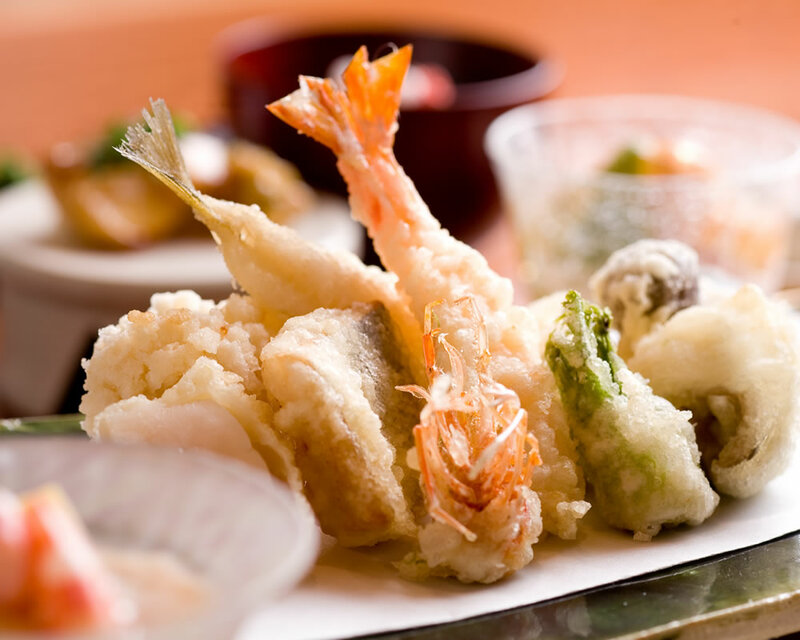 The owners aim is to provide Japanese cuisine that not found at other tempura restaurants, and to serve tempura not seen at other restaurants. 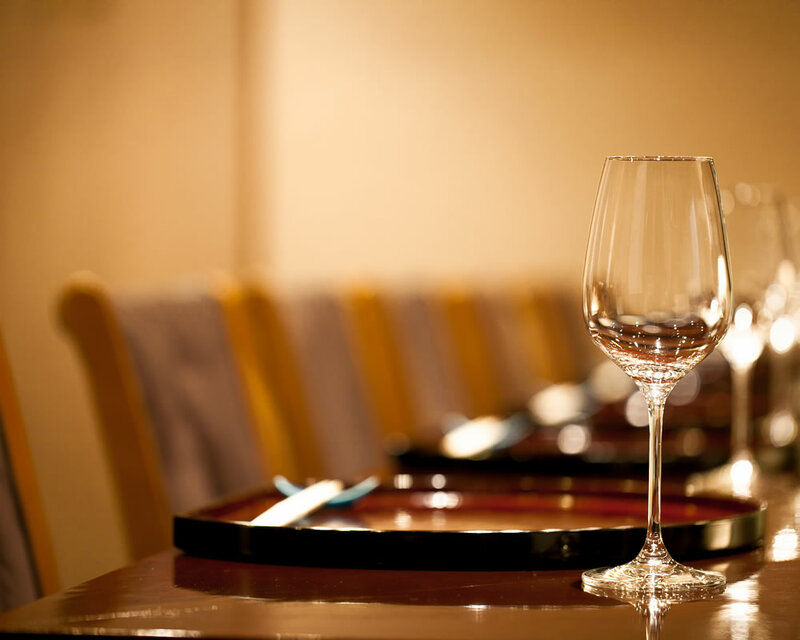 A wide selection of Japanese sake, and wine make the perfect accompaniment to the meal. 【Children】Children 6 or older that can eat an adult's course are welcome. 【Dress Code】No casual wear please (t-shirt, short pants, sandals etc.). Please refrain from wearing strong scented perfume. 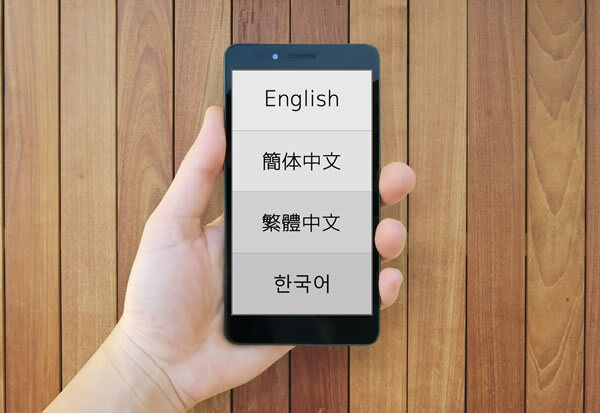 ※Reservations from website require prepayment for courses and are required at least 3 days in advance. 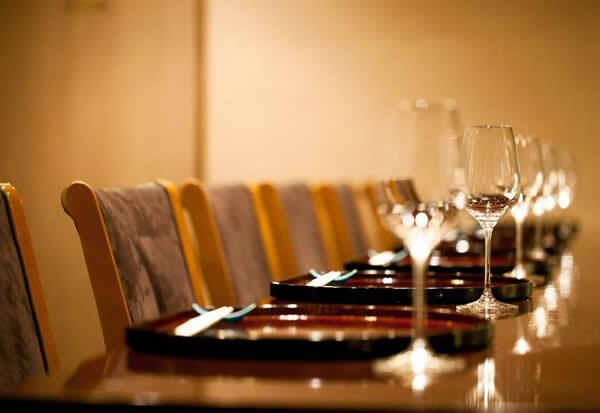 After reservation process completed (payment made for course) any additional orders made for food or drink at the restaurant are to be paid at the restaurant after the meal.